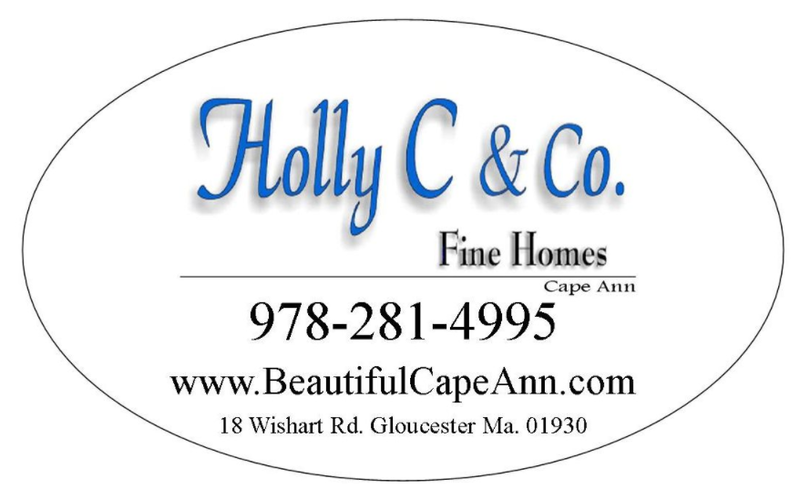 This lovely cape style home sits on a small quiet dead end side street in its very desirable Wheelerâs Point location. The interior offers a bright first floor anchored by the stunning family room with cathedral ceilings, sky lights, large windows and a gorgeous stone fireplace. This level also has a formal dining room, a kitchen with an island, a full bath, a living room and an additional room perfect for a play room, den, home office or fourth bedroom. 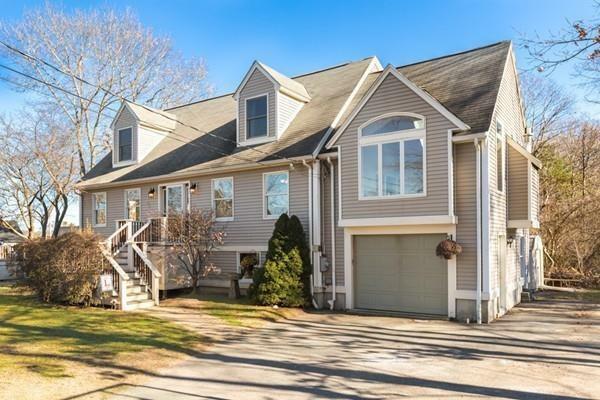 The second floor provides two bedrooms and a full bath as well as a spacious master bedroom with a walk-in closet and peaks of the Annisquam River. The lower level provides a one car garage, storage and a large family room with a sauna. The exterior provides a deck, an above ground pool and a spacious level yard.